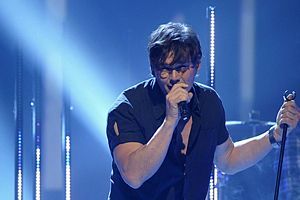 a-ha’s performance of “Foot Of The Mountain” on the German TV-show “The Dome” was broadcast on RTL2 last night. It can be seen on YouTube here. 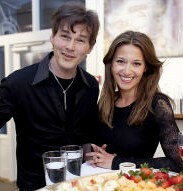 Morten and Inez’ appearance on the UK TV-show “All Star Mr & Mrs” was also broadcast last night on ITV. They ended up scoring 3 out of 9 correct answers, and decided to donate their £5000 to the Norwegian Refugee Council. A video of the show is available here. And the Norwegian release date of the album has also been changed now – it will be out on 15 June. 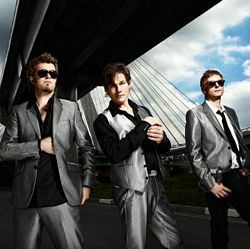 a-ha will headline the annual VG-lista Topp 20 summer show in Oslo on 19 June. Other artists performing include Alexander Rybak, Lene Marlin, BigBang and Aqua. 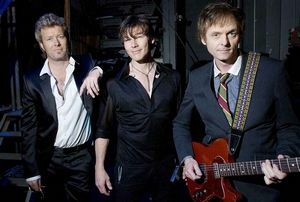 “We are especially proud to get a visit from a-ha, who will do their own mini-concert as part of the VG-chart show. 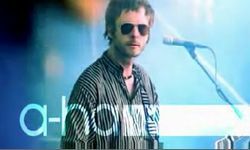 We are also expecting many visitors from abroad when the biggest Norwegian band ever enters the stage”, Thomas Christiansen from VG says. The show, which is held outdoors at Rådhusplassen (City Hall Square), always draws a big crowd. “Featuring the best package of artists ever, we’re ready to match the audience record of 100.000 people from 2006”, Christiansen says. 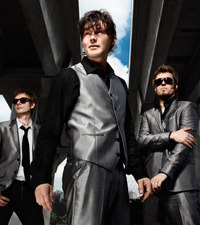 It is not known if a-ha will play live or just use playback, as Morten did when he performed on the show in 2008. The whole show is broadcast live on NRK1 on 19 June, and is repeated on the same channel the following day. The show is also usually broadcast live on NRK’s web-TV and P3 radio. It has also been announced that the new album will now be released one week earlier than planned in Germany. The new release date is 12 June. The UK, however, will get the album one week later than what the recent press release stated. The new UK release date is 20 July, while the single is released on 13 July. 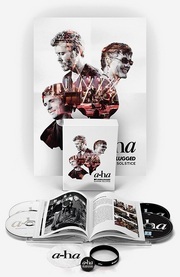 An updated overview of all release dates can be found on a-ha.com. 30-second audio samples of all ten songs on the upcoming album are now available on Amazon.de. And the “Brisant” report which was originally scheduled to air last Friday was shown on SAT1 today. Although most of the footage is from 2005, we also get a glimpse from the FOTM video shoot in Berlin last week. The “Brisant” clip can be seen on YouTube here. 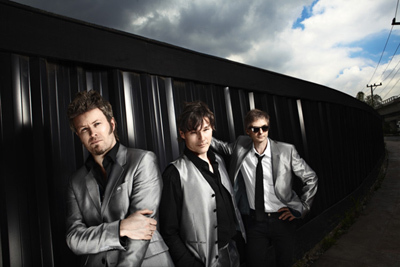 a-ha are set to perform at the 2009 Arqiva Commercial Radio Awards in London next Friday, June 5. Dagbladet has an interview with a-ha in today’s paper edition. They talk about the new album, the new music video and promotion plans. A full translation of the Dagbladet interview is now available here. Morten on stage in Munich last night. 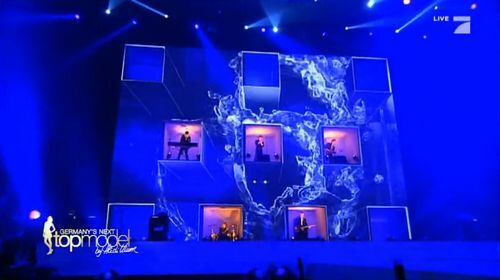 a-ha performed “Foot Of The Mountain” at the 50th edition of the music show “The Dome” last night, which was taped at the Olympiahalle in Munich. 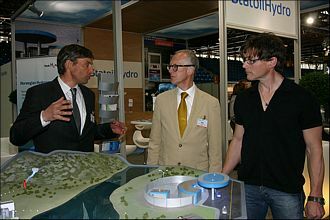 Other acts performing included the Norwegian Eurosong-winner Alexander Rybak, Black Eyed Peas and Pet Shop Boys. The show will be broadcast on RTL2 on 30 May. 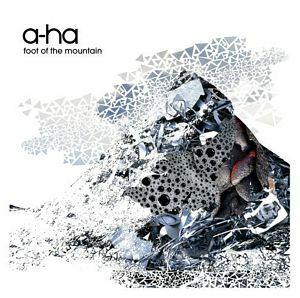 And “Foot Of The Mountain” is included on a double CD called The Dome Vol.50, which is released in connection with the show on 29 May. The song is also included on a 3-CD limited edition version of the release. a-ha performed “Foot Of The Mountain” at the big finale of “Germany’s Next Top Model” tonight, in front of 15.000 people in the audience at the Lanxess Arena in Cologne. The show, hosted by Heidi Klum, was also watched live on TV by millions. Several clips of a-ha’s performance are now up on YouTube. A press release posted on Bandweblogs.com reveals that the upcoming album Foot Of The Mountain will be released in the UK on 13 July. 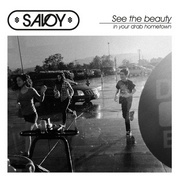 And the single gets a UK release the week before, July 6. Paul has written 4 of the songs, while Magne and Paul have co-written 5 songs. a-ha were interviewed on Sat1’s “Frühstücksfernsehen” (Breakfast TV) this morning. The interview was actually taped yesterday, followed by interviews for the “Foot Of The Mountain” EPK-package and the Berlin-part of the music video shoot, which lasted all through the night. A report from the music video shoot will be shown on the entertainment news show “Brisant” on Friday, May 22. The show airs on Das Erste/ARD. Today the guys went to Cologne to start preparing for tomorrows performance on “Germany’s Next Top Model” at the Lanxess Arena. Morten, Olaf Heine and crew members taking a break. a-ha are shooting the music video for “Foot Of The Mountain” in Germany today and tomorrow, with the German director Olaf Heine. 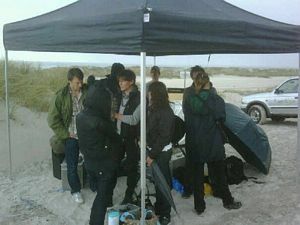 Today they were on the East coast, where updates and pictures from the video shoot appeared on a-ha’s Twitter page. Tomorrow they will continue working on the video in Berlin. Stavanger Aftenblad has a video clip where you can see Morten performing “A Change Is Gonna Come” as part of EVS 24 at Stavanger Forum earlier today. Among the audience were Crown Prince Haakon Magnus of Norway and Prince Albert of Monaco. 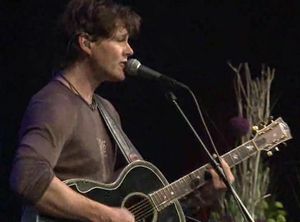 Morten recorded his own version of this Sam Cooke-classic back in 1995, and has performed it live a few times since then. A new TV-ad for “Foot Of The Mountain” is being shown on German TV at the moment. There isn’t any new footage in the ad, but it’s good to see some promotion going on. The TV-ad can be seen here. 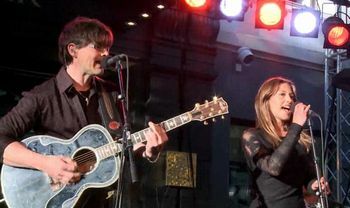 VG reports that Morten Harket and Pia Tjelta will appear on stage together for the first time on Thursday night (May 7th). 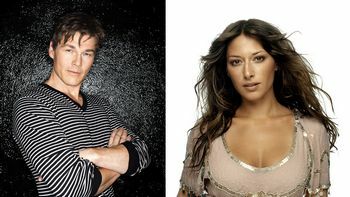 “It’s correct that Morten and Pia will be singing together. But what they’ll be singing is still a secret“, organizer Runar Vatne tells VG. 31-year-old Pia Tjelta is one of Norway’s most popular actresses, known from numerous roles in films and on stage. But like Morten, she started out in a Ten Sing choir and has also been singing with various bands. Tjelta is currently doing the musical Les Miserables in Oslo.